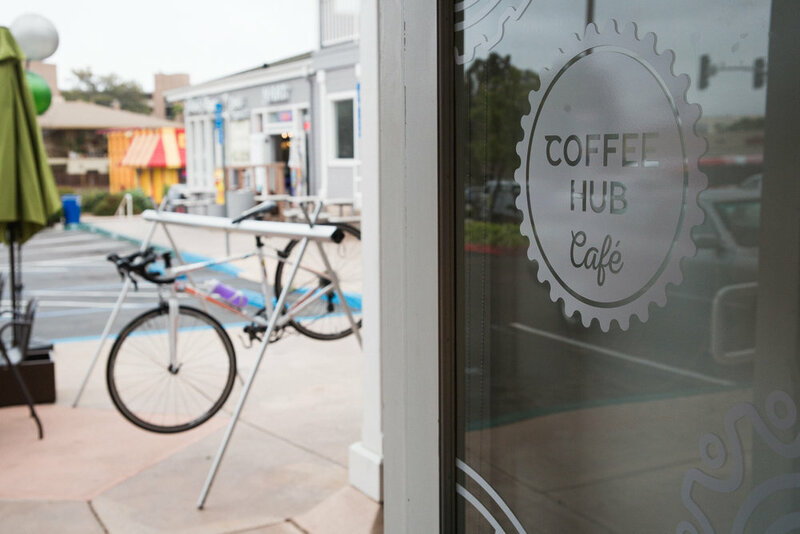 Ride your bike over to the CoffeeHub and indulge in a freshly and expertly crafted cup of Arabica coffee, enjoy a delicious bite from our breakfast and lunch menu, and partake in the local, active Point Loma community culture. 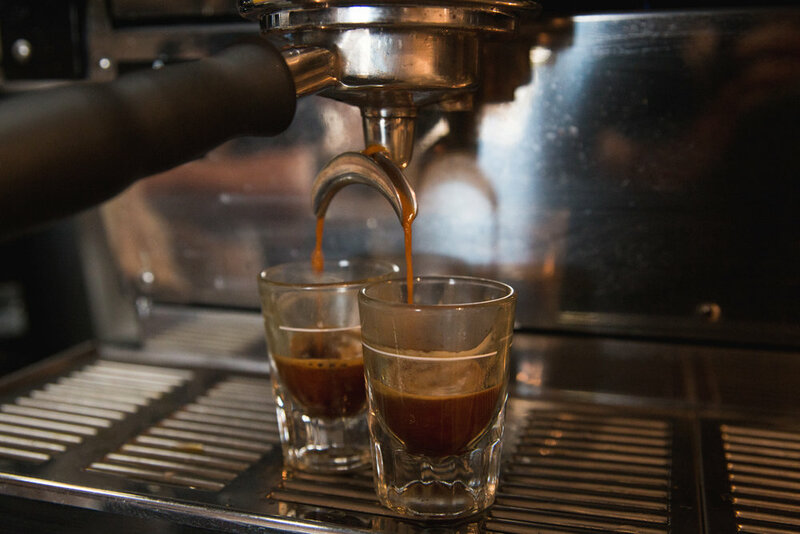 We're here to enrich your morning ride and help you start your day right! Carpe that Diem and join in on the buzz at the CoffeeHub! 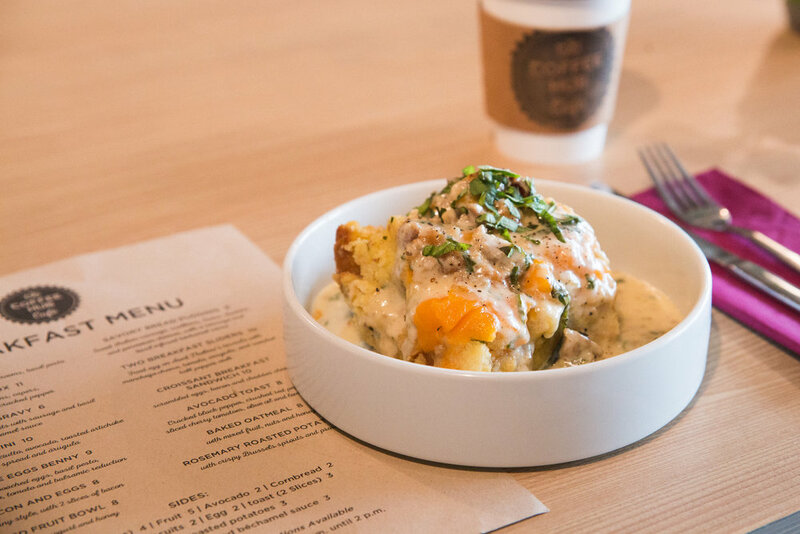 Connect with us to learn about fun events, CoffeeHub community bike rides and specials at the cafe! We look forward to seeing you soon!